Over 9,000 Acres Protected So Far! Appalachia Ohio Alliance is a good investment in our community. 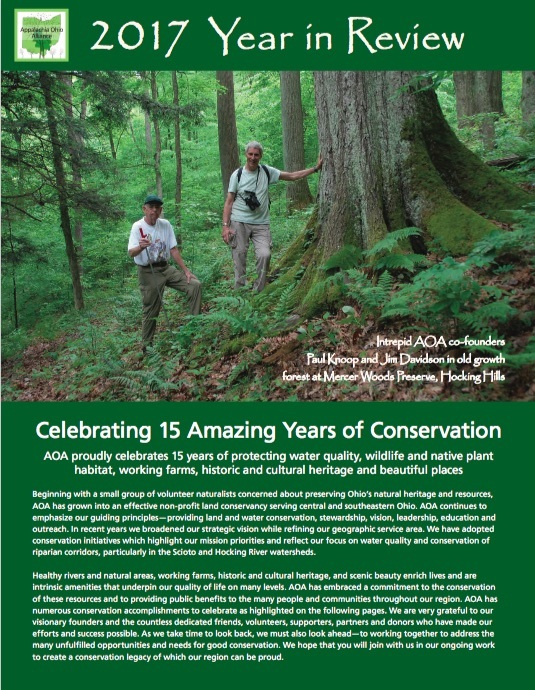 For Every $1 donated, AOA is able to protect $20 worth of land and water resources.